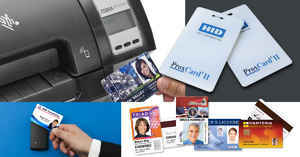 Home » IDSecurityOnline Blog » Card Printers » ID Card Printer: When to Upgrade? Thankfully, there are a number of key signs to look out for to know it is time to update your ID Card Printer. It is common to be greeted with a request for you to upgrade the firmware or the drivers found on your printer. This is to ensure your printer operates at the most effective level. However, over time, manufacturers stop providing firmware and driver updates for older printers or printers that have been discontinued. If this happens to your device, it is advisable to upgrade your ID Card Printer. If you don�t, yours will be at risk of not working as effectively as it should. Of course, you should be aware of upgrades that improve the printers� capabilities. It is not always required to buy a new printer to replace your existing one. 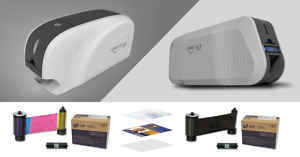 As an example, there are upgrade kits that can upgrade your Primacy ID Card Printer into a printer that is capable of magnetic stripe printing. This is a very simple process, and most users should find they can carry out this upgrade themselves. If you stay in touch with ID Card Printer technology, you will know that there are new and improved models released every year. It is important to be aware of the features that are most important to you when it comes to ID Card Printing and security options. Busy workplaces will have an interest in printing speed, and there have been significant advances in this area of late. It is also likely that the security aspect will be relevant, and this means that your cards need to be of a suitable quality while also being secure. The advances in security features with respect to ID Card technology is vast, with holographic options helping to minimize the likelihood of fraud. All firms should have an interest in improving their security so knowing that there are affordable and effective options is a comfort. Upgrading your ID Card Printer ensures you can retain a level of security that is appropriate for your business expectations and challenges. No matter what your business capabilities and requirements are, you should find that this helps you print more to a higher standard, providing a platform to grow your business. Another great feature of many modern ID Card Printer is that they will update the drivers automatically. That means you can be confident that your device is up to date and operating in an effective manner. An additional issue that will impact on when the right time to upgrade your ID Card Printer is your own business. The current size and status of your business will affect the sort of printer that is best for you, as is your projections for how your company will grow and develop. 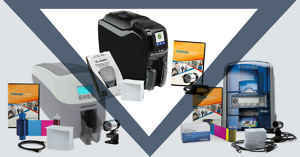 It is best to purchase a printer that is not only suitable for today, but it should also be suitable for years to come. The Warranty coverage on your property is also an issue to consider when deciding when to upgrade your ID Card Printer. If your warranty is up or reaching the end of its coverage, it may be cost effective to buy a new printer. You should also look for a printer that comes with warranty coverage that leaves you feeling confident. However, not every warranty coverage is the same, so make sure you know what level of coverage you are comfortable with. 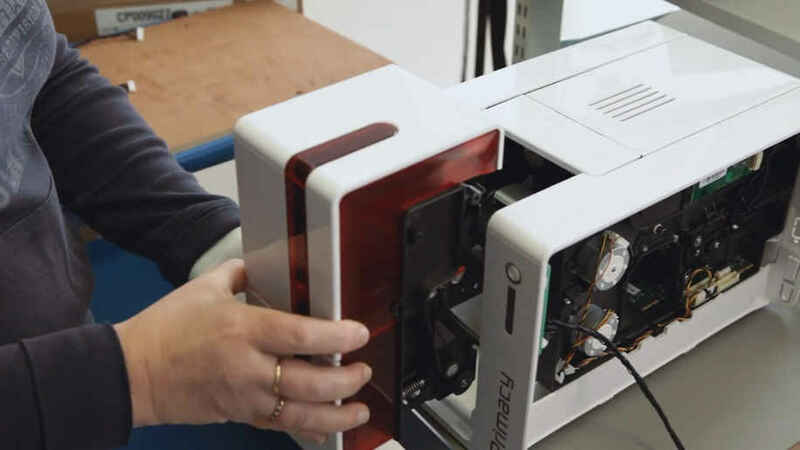 You should then use this as your starting point when it comes to determining what level of warranty coverage you should choose when buying your next ID Card Printer. When it comes to justifying the cost of you�re a new device, you should consider the benefits of a trade-in deal. If you no longer need your previous printer, it makes sense to trade it in and make the cost of a new one more affordable. 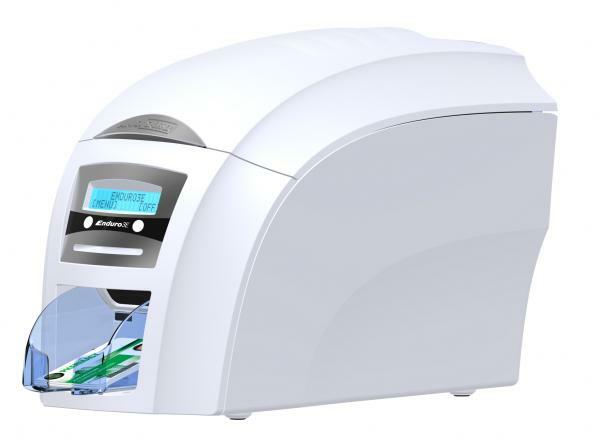 The ZXP Series 9 ID Card Printer with Laminator is a popular choice, and with a trade and rebate deal worth $500, this is an option that many firms consider. This is a highly innovative printer that allows you to significantly reduce wastage, saving you money while being more environmentally friendly. Also, the smart design of the ZXP Series 9 ID Card Printer ensures cards don�t have to be flipped over during the printing process. That gives you less to worry about, and it improves the finished standard of printed cards. 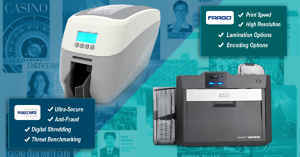 Enduro Duo ID Card Printers are also very popular and the latest model, the Magicard Enduro3E is well worth considering. 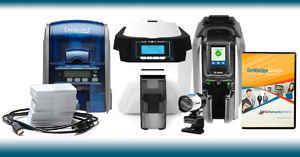 It is possible to enjoy a trade and rebate deal on an existing Magicard Enduro printer and save $250 on your new model. Magicard is well known for its strong stance on security and with Single and Dual Side Printing available, you can complete jobs quickly and to the highest standard. With many experts deeming this device as the most reliable on the market, it is well worth considering as your next ID Card Printer.